MODAFL on Sunday publicized claims of launching production lines for three domestically-manufactured radar systems for IRIADF : Hafez, Arash-2 and Kayhan. Iran's Deputy Defense Minister Brigadier General Amir Hatami made the announcement at a ceremony held at Shiraz. 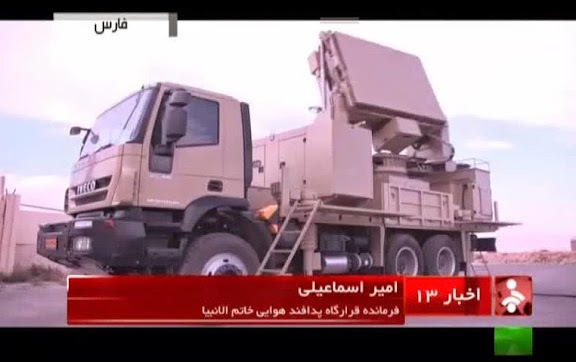 Hafez is claimed as "a medium range 'phased array, active and 3-dimensional radar,' which is paired with the home-made Mersad air defense system" (updated MIM-23B I-HAWK). Further claims include ability to detect and track multiple targets from a distance of 250 km. 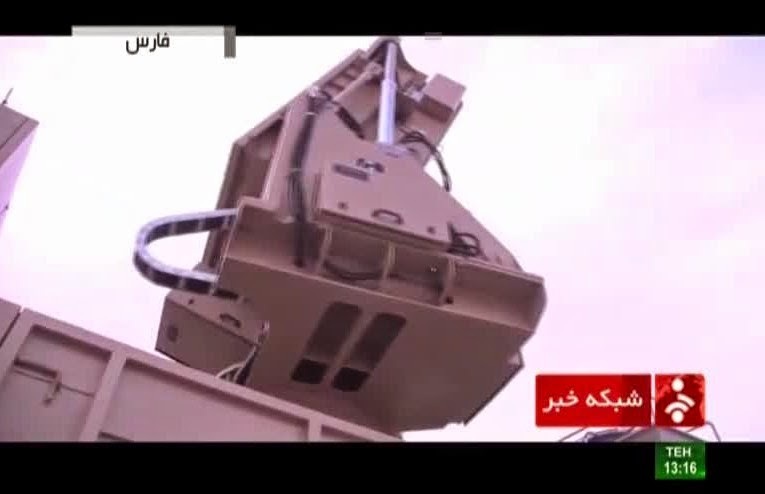 Mobile radar platform for Hafez system appears to be adapted Iveco 450 Trakker type vehicle. Wow great news, tanks for sharing! Isn't this the same radar used on the newly unveiled Bavar-373? 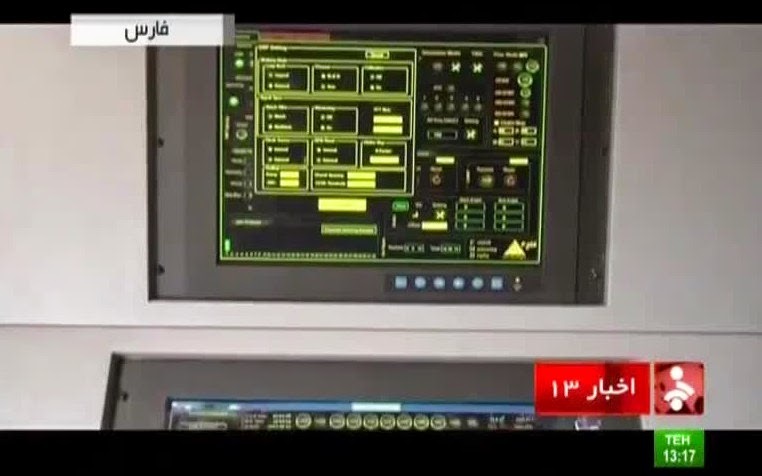 No, this radar was seen during the same exhibition but it was identified as ''Mersad system detection radar''. Bavar-373 radar was installed on Zafar 8824. Just a simple word and that is: I am proud of Iran and Iranian nation. We will become an índependent country. I believe it is really hard for Europian specially for English and French to see that Iran is moving towrds a high tech more that US. US can becaome a good friend to Iran if and if they secure their interest in the region. IRan and US should get close to eachother and solve their problems with talks.